Time to Talk Day is about encouraging everyone to have a conversation about mental health, so that people with mental health problems feel less ashamed and isolated. Having conversations help break down stereotypes, improve relationships and take the stigma out of something that affects us all. I did it! 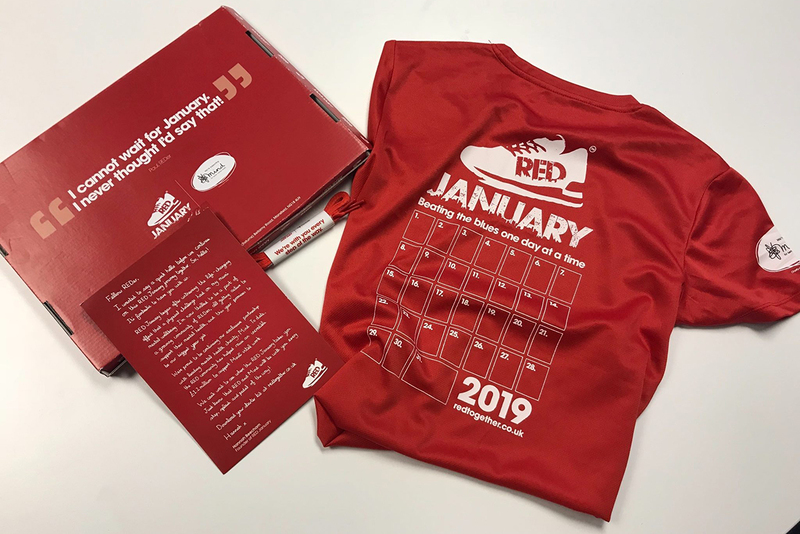 January is finally over so that means I have now completed RED January - what an amazing way to start 2019 and I’m feeling positive! 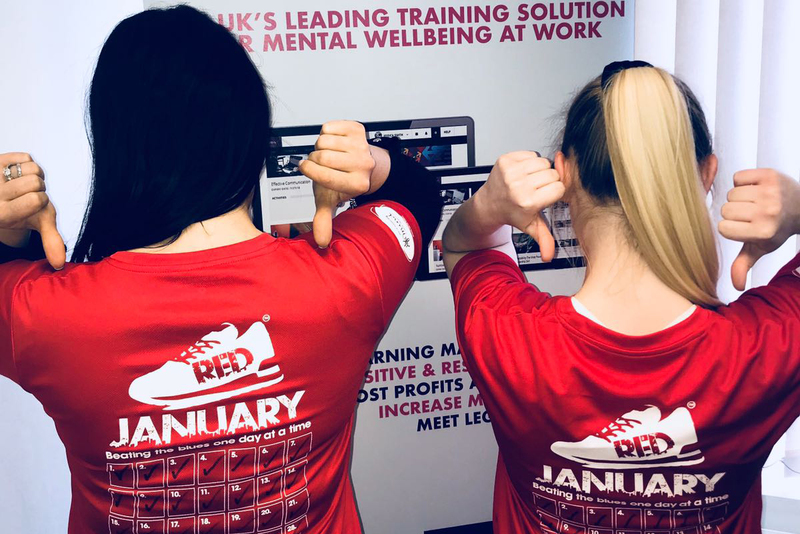 I was really keen to take on the challenge and get involved when my manager told me all about RED January a few months ago, as I had never heard of it before. So I checked out the website, had a little read and I signed up straight away. 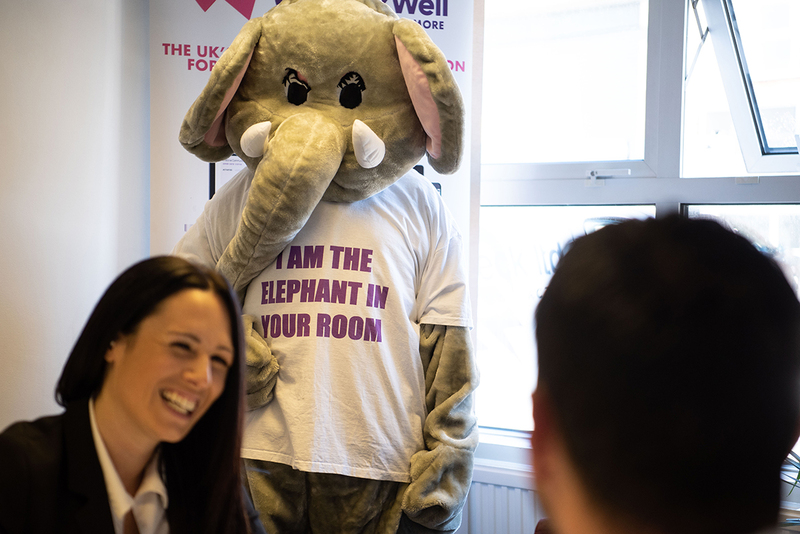 Is There a Mental Health Elephant in The Room in Your Workplace? The elephant in the room is a metaphorical phrase for an obvious problem or risk that no one wants to discuss. It is important for employers to show that they care about the wellness of their employees and demonstrate that the workplace is a safe place to talk about mental health issues, without judgement and avoidance. For many people January signals the start of new things. It’s the ideal time to start a new project or to finally tick off your New Year’s resolutions. But January can also be a very tough month for most, it’s cold, dark and dreary, not forgetting the credit card bills that have been racked up from the holidays. 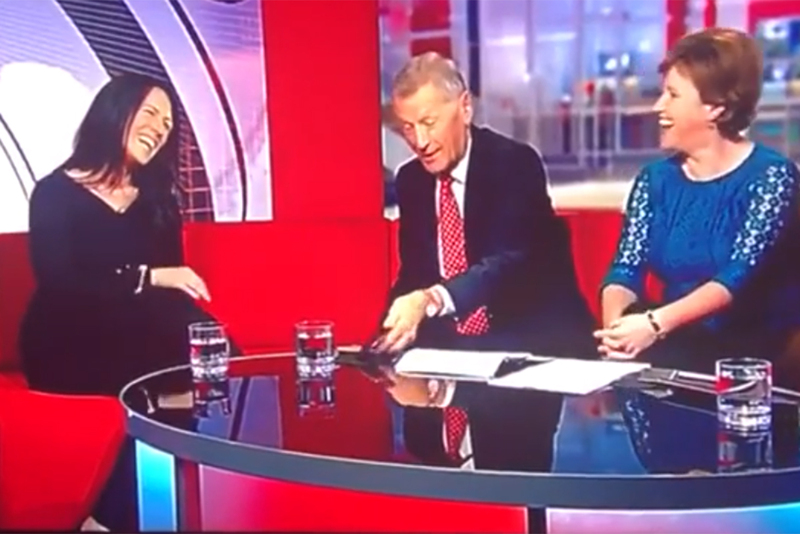 This week I was offered the fantastic opportunity of appearing live on BBC News for an interview about digital dependence and mental health. Welcome to the We Work Well community! This is our space to share with you the latest news, events, activities and general happenings at We Work Well HQ. 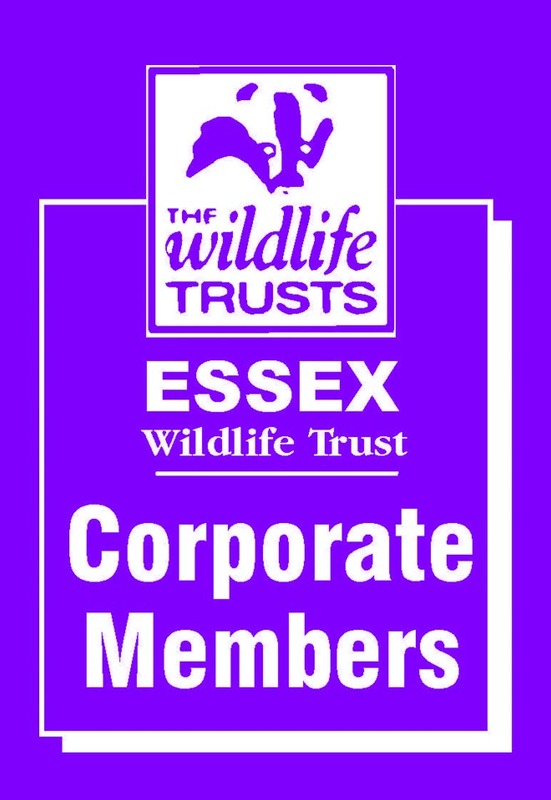 As many of you know, We Work Well is built on the firm foundation of collaboration for transformation, together we truly do achieve more. 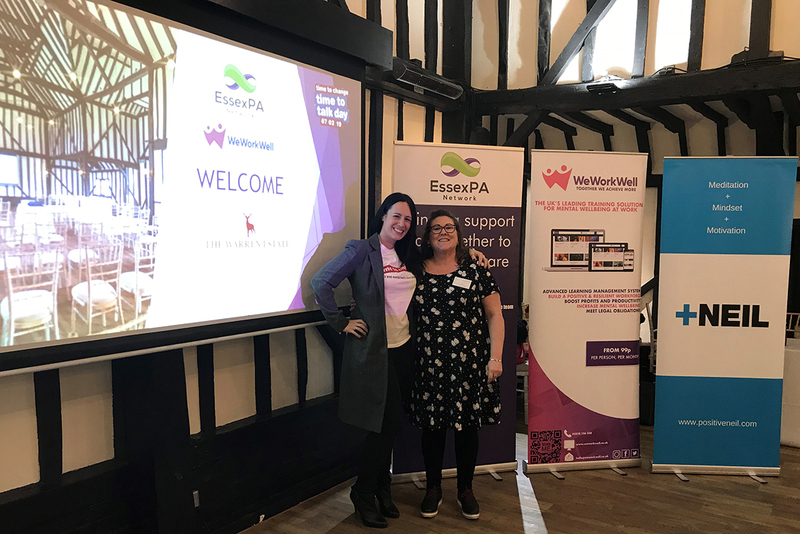 So sometimes we will be able to share with you some expert guest blogs and vlogs from some of our We Work Well partners as well as some exciting free resources such as downloads and webinars. 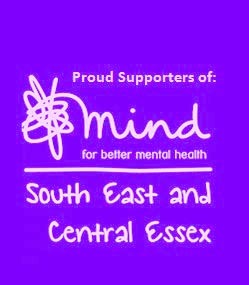 Check in regularly for fresh ideas, thoughts and opinions about mental health, psychology, business and more. Be sure to watch this space.